We all know that we should be drinking 64oz of water each day. I have to be honest, it is hard to drink 8-12 glasses of water consistently everyday. My main issue with consuming so much water is the fact that no matter when I start or finish my water for the day. I end up visiting the bathroom every hour. I begin each day with the right intentions but between all of the interruptions and obligations throughout the day. I tend to lose the thought that water is a priority throughout the day. 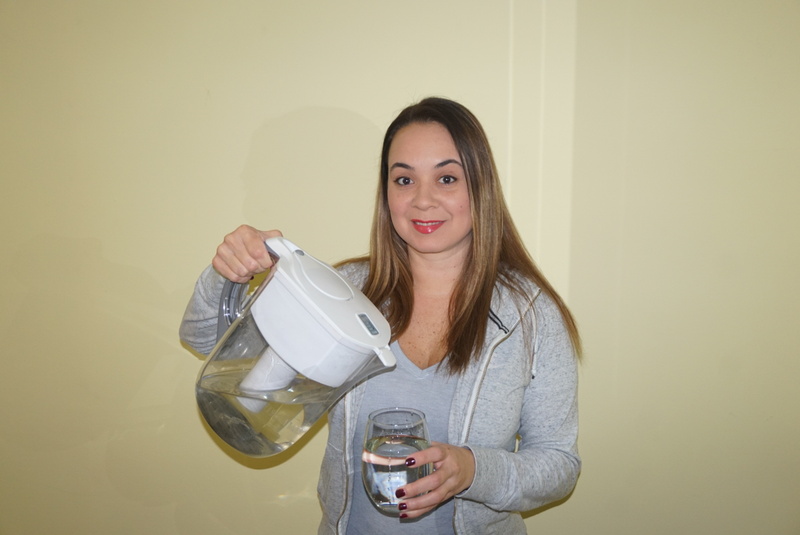 There are so many benefits from drinking water each day and remaining consistent with it. 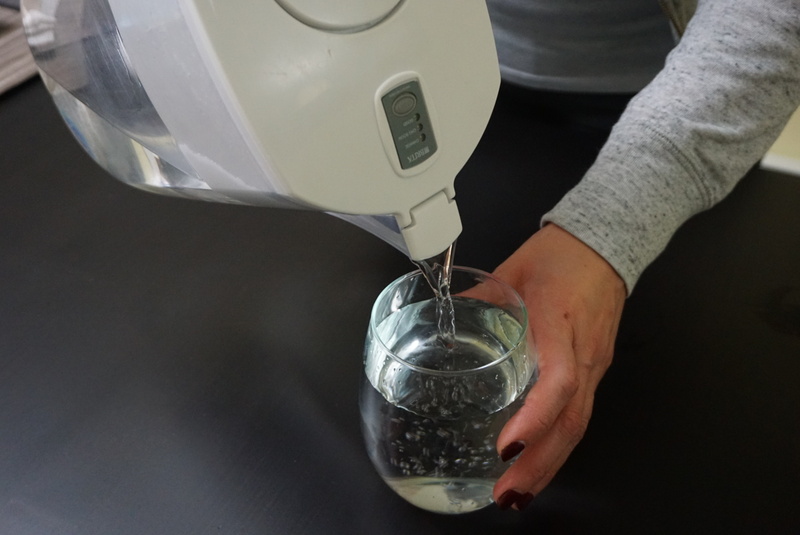 Water hydrates your skin giving you a younger appearance, battling fine lines, skin dullness, and dry skin. It helps battle fatigue, providing your body enough water throughout the day enables your body to give you a natural boost of energy. Helps eliminate those unwanted headaches. 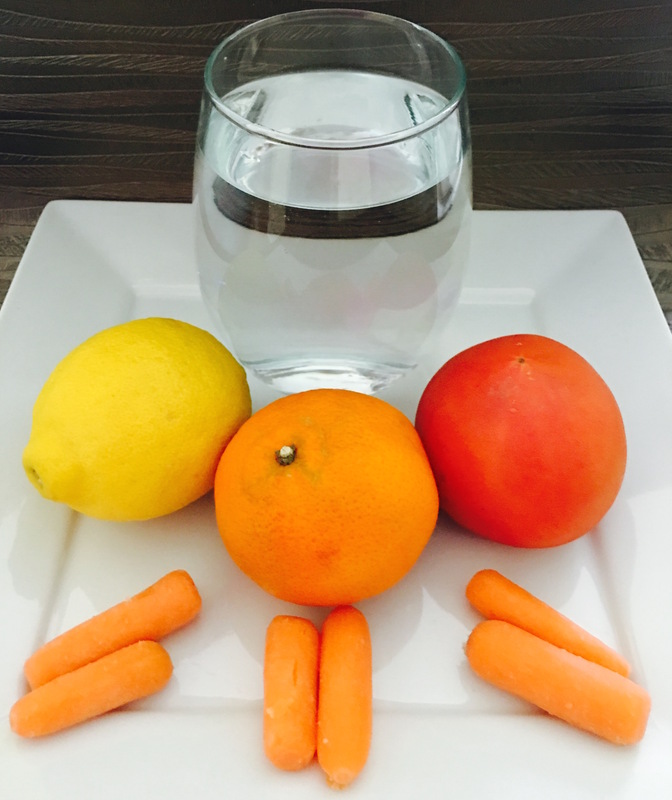 Here are some tips to spice ups your water…. Fruit – Toss it in. Try slicing your different fruits and tossing them in your water container. You can use cucumbers, lemons, limes, oranges, strawberries, and raspberries. Fruity Ice – Grab your ice trays, fill them with your favorite pieces of fruit. Top it off with some filter water and put it in the freezer. Fill your glass with your water and fruit ice cubes to add a hint of flavor to your water as the ice melts.